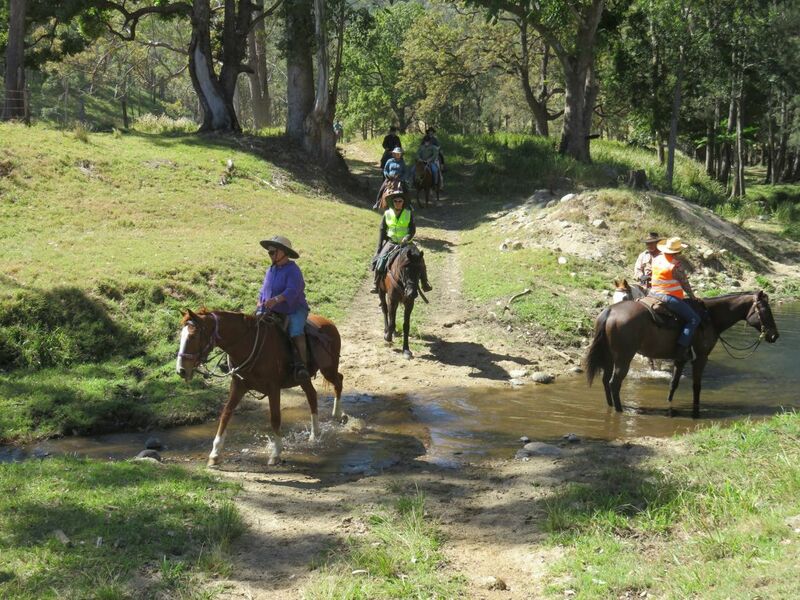 The Somerset Trail Riding Club has been around since 2011. We like to focus on fun and safe rides whilst providing a supportive environment for our members. 2018 has seen a new committee and some new exciting rides and events being planned for the year. We are fortunate to have some great riding country for us all to enjoy.